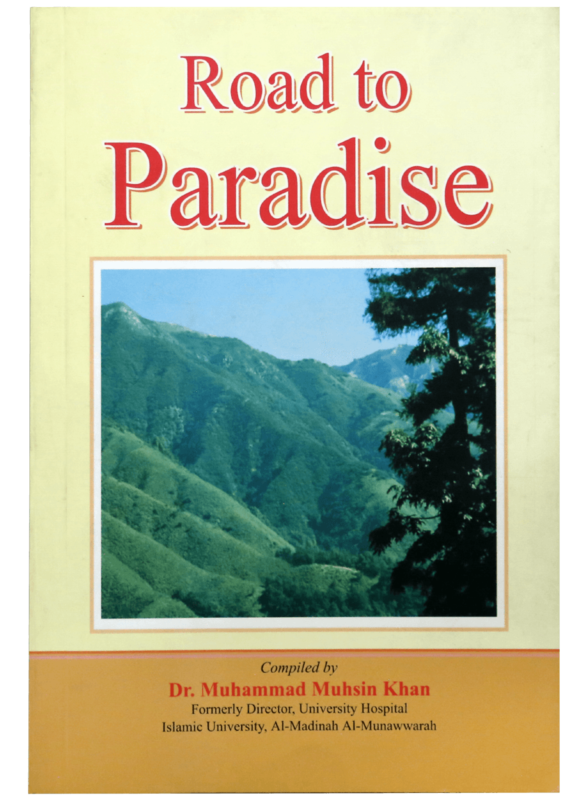 Road to Paradise by Darussalam is a quality book compiled by Dr. Muhammad Muhsin Khan with the intention of providing salvation to all mankind and jinn from the punishment of the Hell Fire. It is actually a collection of Quranic Verses and Narrations of Prophet Muhammad ï·º related to Paradise. 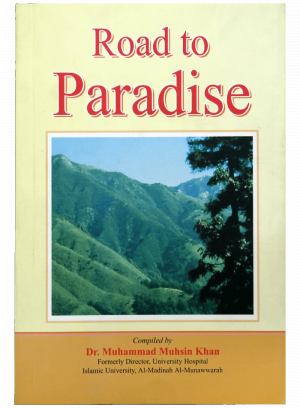 It explains the difficulties that lie on the road to paradise, the characteristics of paradise and evidences on the fact that paradise has already been created, description of people who will enter paradise, deeds that lead to paradise, message to the disbelievers and migration for the sake of Allah.